It isn't necessary to type in the manufacturer and model and type of equipment - that may result in dozens of irrelevant results. 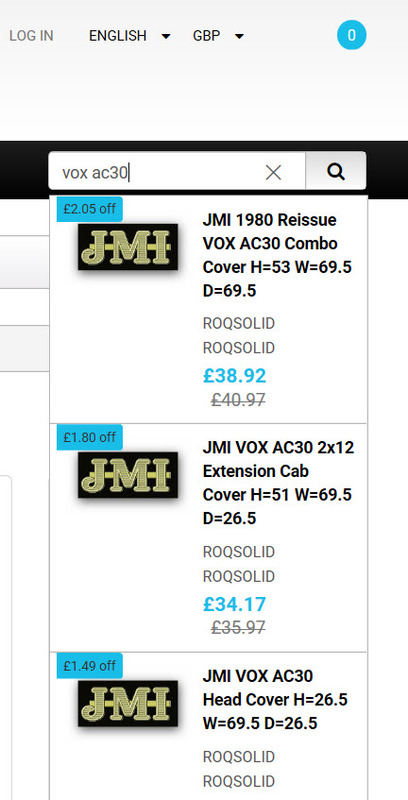 A much simpler method is to just type in the model eg: AC30 or Plexi or Bandit. 2. We also have an 'EASY SEARCH' page HERE where you can enter the model info, select the manufacturer and search.